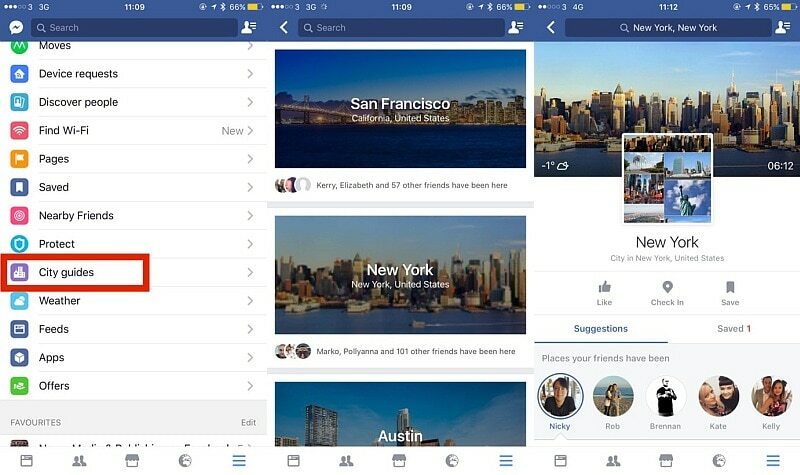 Facebook is testing a new feature called City Guides that provides users with information about the sights and sounds of major cities across the globe, as curated by the user’s friends themselves alongside some more generalised information. The feature was first spotted in a slightly different form late last year, and still remains in testing. Spotted in the side-tab or ‘More’ menu of the mobile app, City Guides shows users which of their friends have visited each city, and then uses check-in data to show you what they did there – such as the concert halls, restaurants, and other attractions they visited in the form of suggestions called Places Your Friends Have Been. 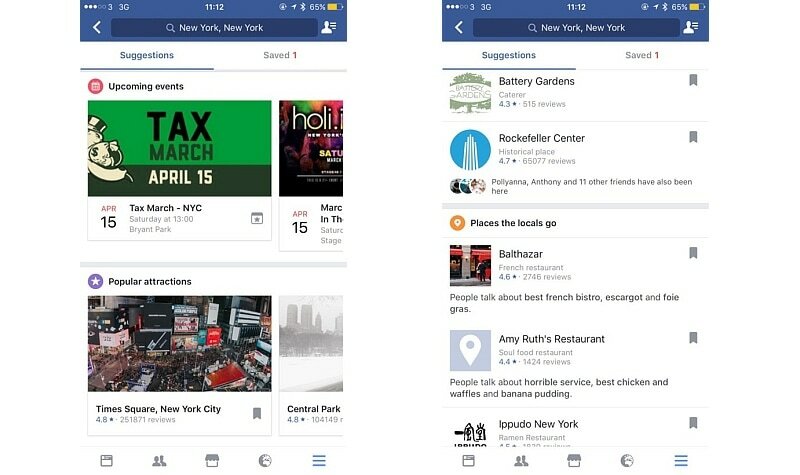 As we mentioned, Facebook couples with more generalised information such as Upcoming Events, Popular Attractions, and the Places The Locals Go. Also as mentioned before, the Facebook City Guides feature was spotted in a slightly different avatar back in December last year. Facebook has been testing numerous features in the recent past, and one of the more interesting ones that popped up on our radar not so long ago was the inclusion of Reactions in Facebook Messenger, notably accompanied by a Dislike button – a feature that has been in much demand for years.